Dear Kah Yong Peck, That’s a feast ! Rangoli for the Olympics- Let the Games begin ! 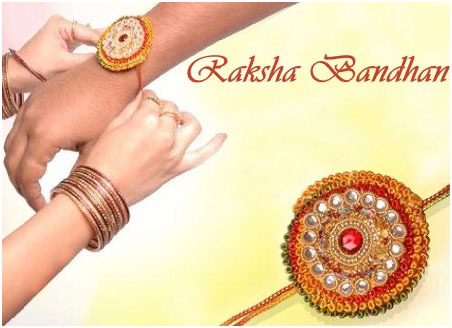 Next week – Raksha Bandhan !